When you use our website we automatically collect anonymous statistical information that helps us manage our site and improve service. The type of information collected includes: the pages visited on our site, the date and time of the visit, the domain name or IP address from which you access our website and the type of browser used. We will not release information on the use of specific Internet or website resources by members of the public except as required by law or as necessary for the proper operation of the library. 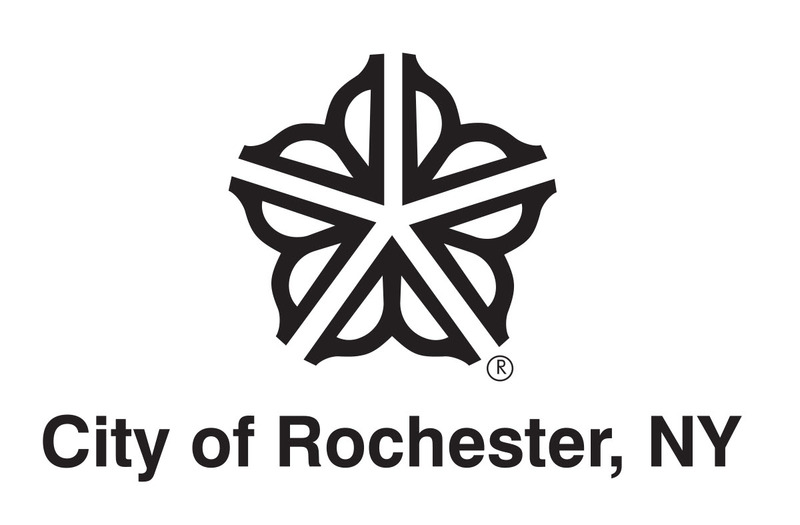 The Rochester Public Library will respond to lawful requests for information. A cookie is a small text file that is sent to your browser from a website and stored on your computer’s hard drive. Cookies cannot read data from your hard disk or read cookie files that were created by other sites. The website that creates a cookie is the only one that a browser will permit to access it. You may want to explore your browser’s settings for options that will notify you when a cookie is set or to not allow cookies altogether. Patrons do not have the ability to decline cookies on public computers in RPL libraries. You can use your library card number and last name to log into your library account. If you check the “Remember my login information” box your information is maintained only for the current session. To prevent others from viewing your account information, do not share your library card number. To access the online databases from outside the library, your library card number and last name are required for authentication purposes. The database vendors do not have access to our records. If you provide us with personal information, as in an e-mail to a staff member or by filling out a form and submitting it to us through our website, we use that information to respond to your message and to help us get you the information you have requested. Our Website has links to many other websites. Once you link to another site, you are subject to the privacy statement of the new site. RPL is not responsible for protecting personal information collected by other websites. RPL works with reputable third-party vendors in order to provide certain services to its online users. In cases when users leave the RPL site to visit one of these sites, users are encouraged to become familiar with the privacy statements of each site they visit. Most RPL libraries use third-party software on their public Internet PCs that counts session time. For statistical purposes, dates, times and minutes used on each PC are maintained. RPL has all reasonable measures in place to prevent unauthorized attempts to access or change information or cause damage to our service. These security measures are in place to insure our website remains available for your library needs. As new content and services are added to the RPL website, changes may be made to this privacy notice. Visitors to the RPL website are encouraged to check our notice occasionally to keep current on its contents. By using the RPL website, you signify your acceptance of this Privacy Notice. If you do not agree to this notice, please do not use this website.